Photo by Jordanhill School D&T Dept via Flickr. Imagine approaching the fences, with a series of sand dunes, heathlands, and an assortment of wildlife lying beyond. 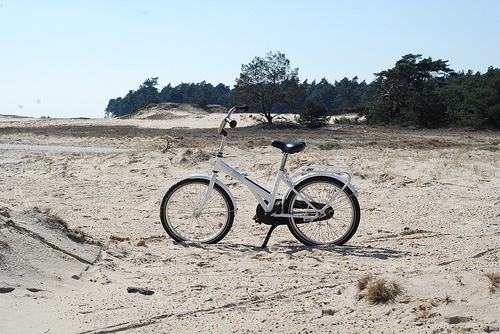 Next thing you know, you’re pedaling along the paths aboard a glistening white bicycle–it’s not yours, mind you, but rather a free mode of transport available to visitors. Along the way, you may see a variety of deer, a wild boar, or hear the bleating call of a noisy mouflon, but reconnecting with nature is not your primary goal here–you’re here for the Van Goghs. Where are you? Why the Hoge Veluwe National Park, of course, which is one of two privately owned national parks in the Netherlands and home to the Kroller-Muller Museum. 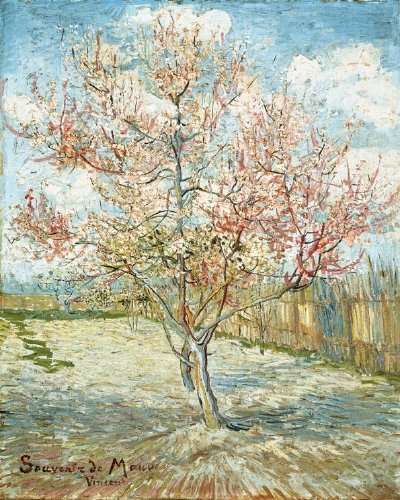 What started as the private collection of Helene Kroller-Mueller–who used her taste, husband’s money, and an advisor’s eye to create a collection of over 11,000 works and the world’s largest private holdings of Van Gogh masterpieces–eventually was handed over to the government’s care during an economic downturn and subsequently turned into a museum. At first glance, the Kroller-Muller Museum is reminiscent of the Mies van der Rohe-designed Farnsworth House near Plano, Illinois. All clean lines, glass for miles, modern. However, and I mean no offense to Plano or Mies, the Farnsworth House is an appetizer to the Kroller-Muller entree. As if the 55 sq km park surrounding the museum and the stellar collection weren’t enough of an enticement, the accompanying outdoor sculpture garden should be sufficient to attract even the most tepid of museum goers. Ultimately, it’s a place where art, architecture, and nature unite in wonderful harmony. Photos by (clockwise from upper left): sjdunphy, Fiona Bradley, ctsnow, and sjdunphy. All via Flickr. 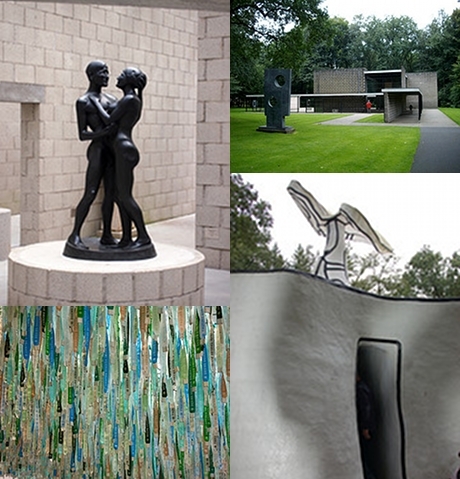 Have you been to the Kroller-Muller Museum? Send us your pictures at <editor at museumist dot com>.